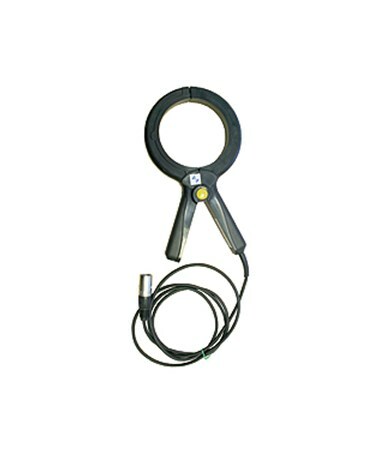 Maximum outside diameter of up to 4"
Safe and reliable, the Leica Medium Signal Clamp with 7-Feet Cable is utilized to connect the Leica Digitex, DigiCat, and Ultra locators and generators to a metallic pipe or live electric cable. 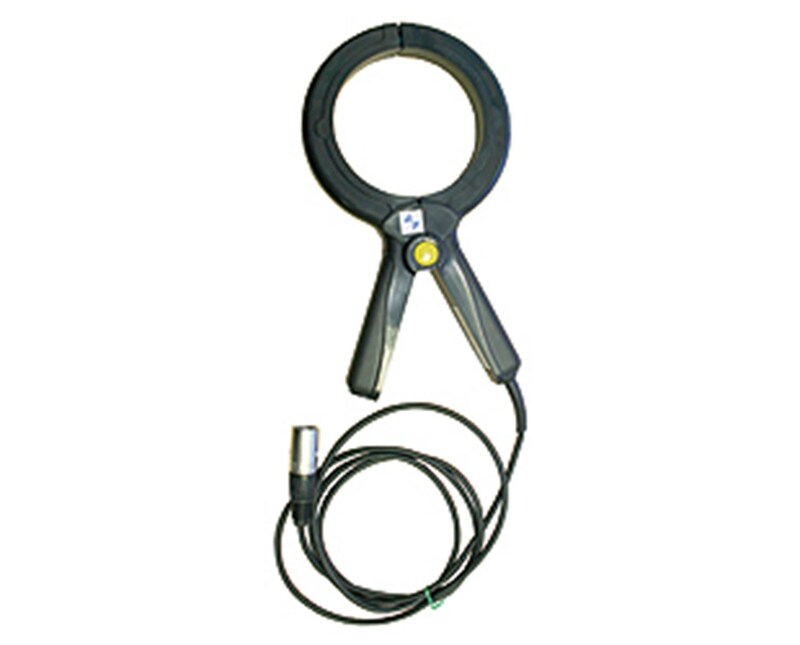 The supply is not obstructed by the signal and the construction professional is protected from any live utility. As an additional feature, it has a maximum outside diameter of up to four inches. 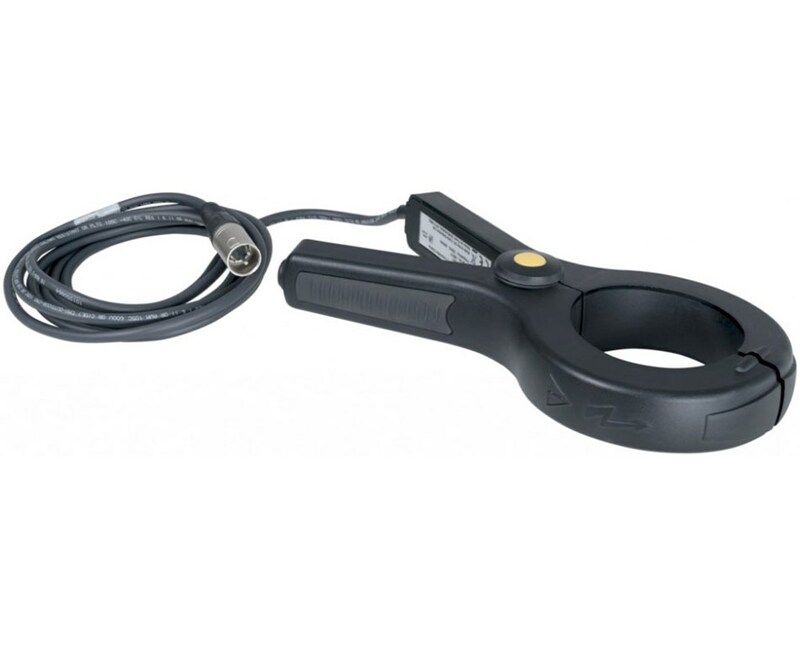 This Leica signal clamp also includes a seven feet long cable for convenient use.